RanksTel brings you a world of possibilities at the palm of your hand with the fastest internet connection in the country. Experience high-speed data connections along with telecommunication services at unbelievable speeds. Data is being sent, received and shared simultaneously in cyber space. Usually when the amount of data gets too heavy to transport, network connections either disrupt the connection or make the transfer slow. This has been the model of networks as we know it. RanksTel is taking a leap into the future with a network so strong that it can not only handle a multitude of data operations such as the transfer of heavy image and video files but also smoothly run telecommunication services. E-mails, SMS, MMS, Voice Blast, Video- Conference, Wi-Fi Zones, you name it… there is nothing that the Next Generation Network is incapable of. 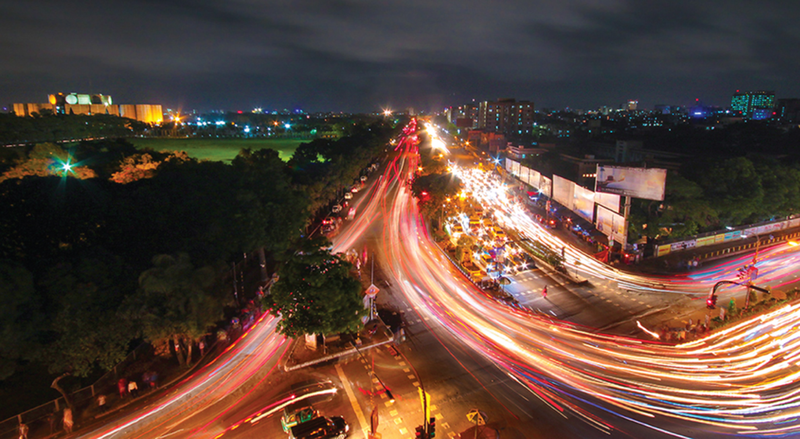 With three strong data centers, namely in Motijheel, Gulshan and Kawran Bazar, RanksTel ensures the fastest data transfer and connection speeds available in the nation. These connections are processed through a router having an astounding capacity of 40 GB. Customers will experience a hassle-free connection that is spam-free, reliable and convenient where everything is operated using single versatile software under a convergent billing system.